Everything You Need to Know About Barley Creek Brewing Co. There are hundreds of breweries in Pennsylvania, but the variety and flavor of Barley Creek Brewing Co. help secure its position as one of the best! 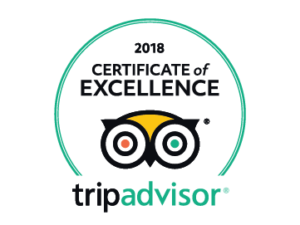 After your next Pocono adventure, take a second to explore their impressive selection of food and beer! From mouthwatering burgers to silky house brews, there’s something for everyone on the menu. While you’re in the area, don’t forget to request access to our complimentary Vacation Guide. 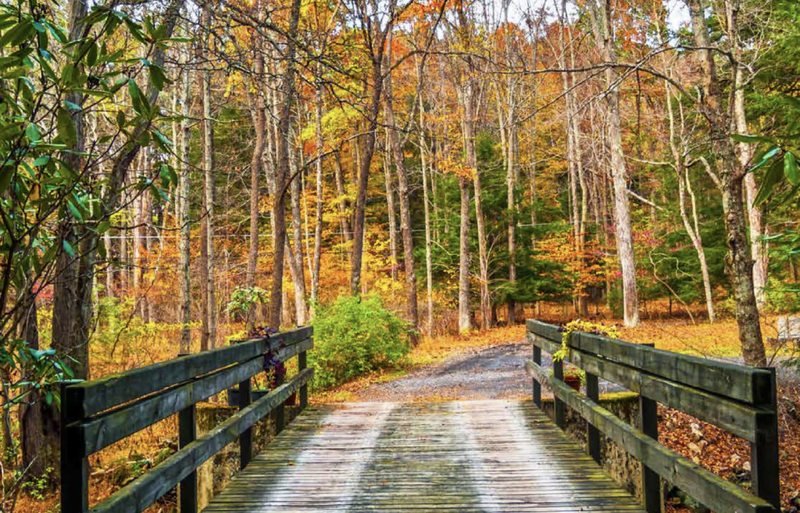 Full of the Poconos’ best restaurants, attractions, and seasonal events, your getaway isn’t complete without our expertly crafted guide! What You Need to Know About Barley Creek Brewing Co. Featuring close to 50 original brews and 12 guest brews on tap, Barley Creek Brewing Co. has a beer to satisfy the taste of any guest. Whether you’re looking for something light and refreshing or something dense and flavorful, you can guarantee that you’ll find it here. For example, the Antler Brown Ale is an English Brown Ale that features hints of nutmeg with a smooth chocolate and coffee finish. Alternatively, the Got Tommy 2X IPA is a Black IPA that is smooth, bold, and hoppy all at the same time. Stop by and find the right brew for you! A talented kitchen staff can make or break a brewery. Luckily, the food at Barley Creek only adds to the level of sophistication and taste that their beer menu brings to the table. Stop by for lunch or dinner and find the perfect meal to pair with your craft brew. 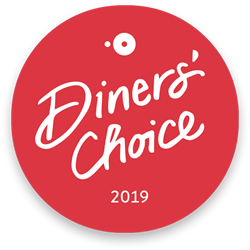 The menu features everything from your brewery classics like wings, burgers, and pizza to more impressive options like fresh, Angus-certified steaks! No matter what you’re in the mood for, you’ll be able to find something on the menu. Almost every day of the year brings something exciting to do at Barley Creek Brewing Co. From weekly events to annual festivities, if you’re looking for something to do in the Poconos, don’t forget to look at Barley Creek’s event schedule! For example, the brewery features specials every week such as “Steak Night” on Thursdays, “Wing Night” on Monday’s, and live music every Friday night. Take a break from exploring the Pocono Mountains and recharge at Barley Creek Brewing! 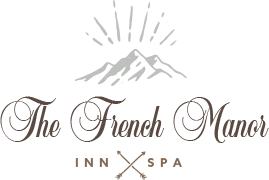 After you’ve had your fill of amazing food and artfully crafted beer, relax in style at The French Manor Inn and Spa. Our luxury inn features elegant accommodations, a rejuvenating day spa, a gourmet dining room, and world-class amenities. Bring the beauty of The Poconos home with you when you stay with us! For example, the Geneva Suite is a gorgeous guest room in the Carriage house that features a queen-size bed, a flat-screen TV, and complimentary breakfast in our stunning dining room. 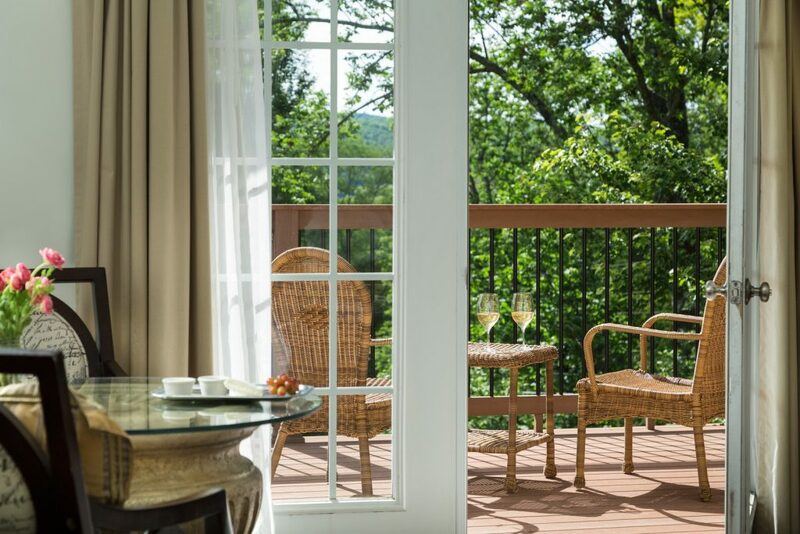 Enjoy 20-mile views of the Pocono Mountains from the comfort of The French Manor on your next Pocono getaway!